Our Infant Center offers a child-centered program that focuses on the developmental needs of children up to the age of 13 months old. Our well-trained, caring staff is committed to nurturing the individual differences and growth of the child. Our bright, cheerful environment is sure to keep baby content and happy! 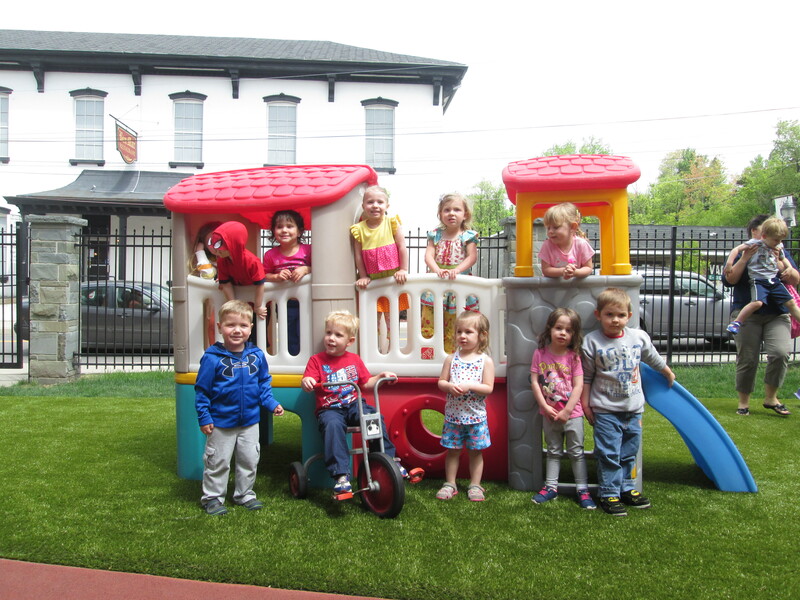 The Toddler program provides positive relationships for children 13 months to 3 years of age. 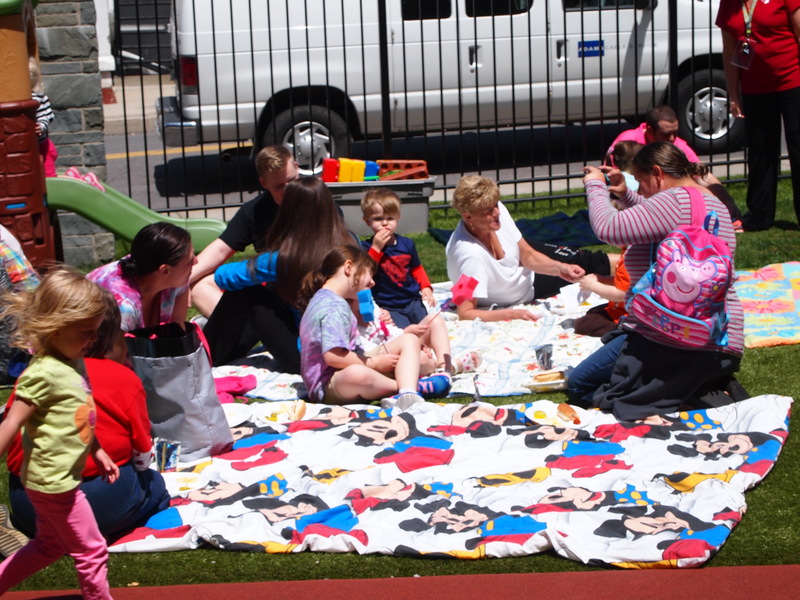 The children are divided into younger and older toddler groups. They will participate in a variety of fun learning, hands-on activities that will include arts and crafts, story time, open gym, and much, much more! Y-Tots operates Monday-Friday from 6:30am-6:00pm. Here at the Y we welcome your toilet trained children, ages 3-5 years old, to engage in activities that will help prepare them for the kindergarten classroom. Activities include alphabet and number recognition, counting and preprinting skills, and various art activities which will enhance creativity. Children will also be able to develop large and small motor skills through activities such as games in the classroom, gym and pool. 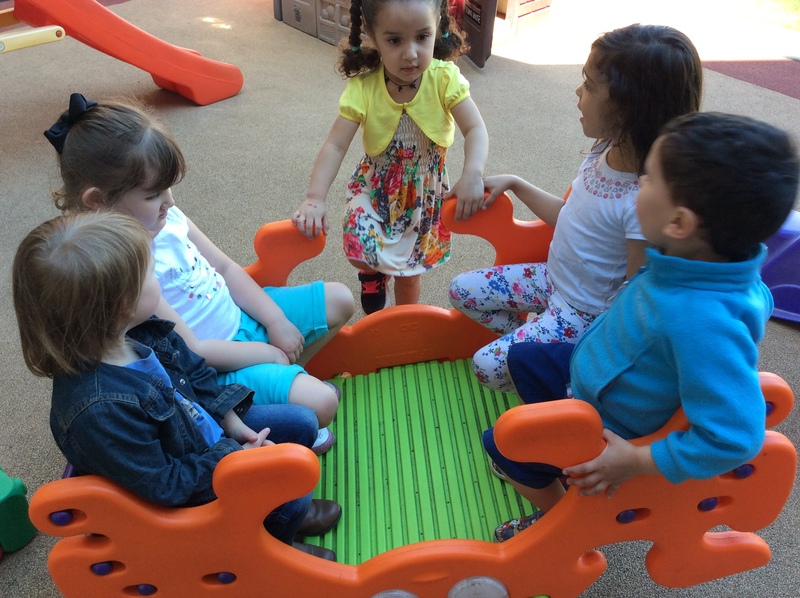 Our goal is to provide a safe, stimulating and fun environment which will help build self esteem and confidence in the child. Registration is being accepted now. Half day sessions meet Monday-Friday from 9:00am-11:30am. Full day sessions meet Monday-Friday from 8:30am-2:00pm. before 9:00am and after 3:00pm. Wee Tots is designed for children ages 2 to 3. 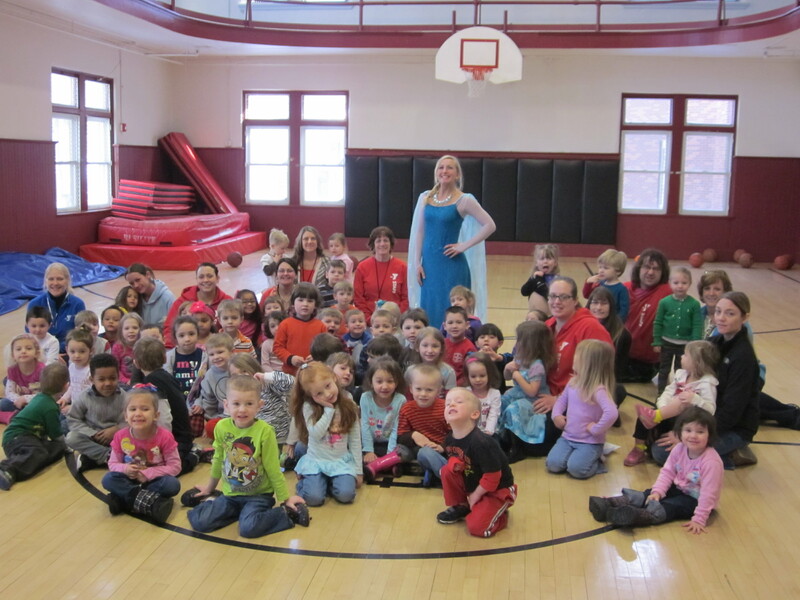 It is a good beginner preschool program which stresses socialization, taking turns, and following directions. This enables the child to separate from parent which promotes independence and self esteem. It is not necessary for the child to be toilet trained. Sign ups are being accepted now! Sessions meet Monday-Friday from 9:15am-11:15am. Are you looking for quality childcare for your child after school hours? Does your child need help with homework after school? Look no further! 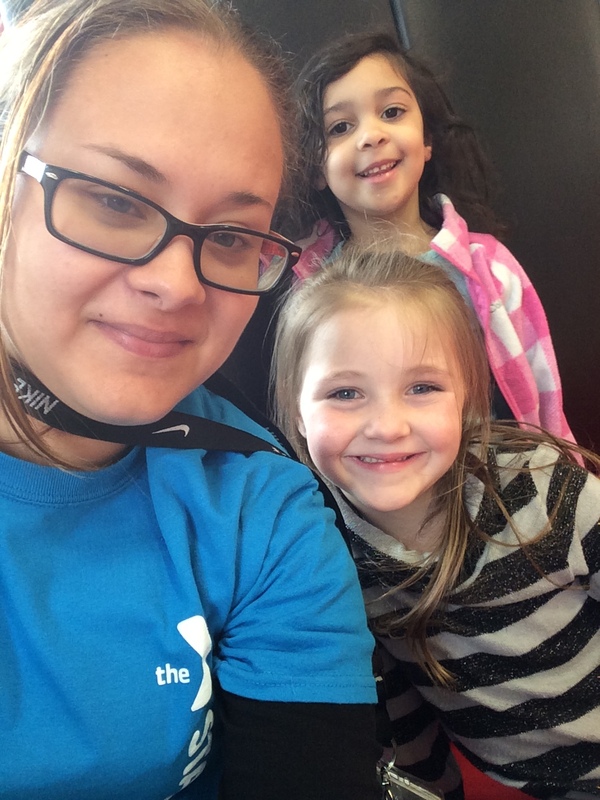 The Greater Carbondale YMCA provides a convenient after care program right at the YMCA at school dismissal time. Children are bused from the Carbondale Area and Lakeland Schools to the YMCA. The program is licensed by the Pennsylvania Department of Public Welfare and follows all start regulations. We are also a Keystone Star 4 site. Qualified YMCA staff supervises a variety of structured and free-time activities for the children after school at the YMCA. Activities include snack, homework assistance, arts & crafts, games and large motor activities that include both the gyms and pool with waterslide and mushroom fountain. Children swim Monday and Friday. Also students have access to different centers such as board games, blocks, dramatic play, and computers. We are currently accepting registration for the afterschool program. All forms can be picked up at the YMCA. If you have any questions on the program please contact the YMCA. Are you a working parent that needs childcare before school hours and don’t know where to find help? Well the Greater Carbondale YMCA in cooperation with the Carbondale Area School District will provide a convenient before school care program beginning at 6:30am at the Carbondale YMCA. The students are bused from the YMCA to Carbondale Area Elementary at 7:30am for the beginning of the school day. Pricing: 1 hour (6:30-7:30am) – $5.00 per day. 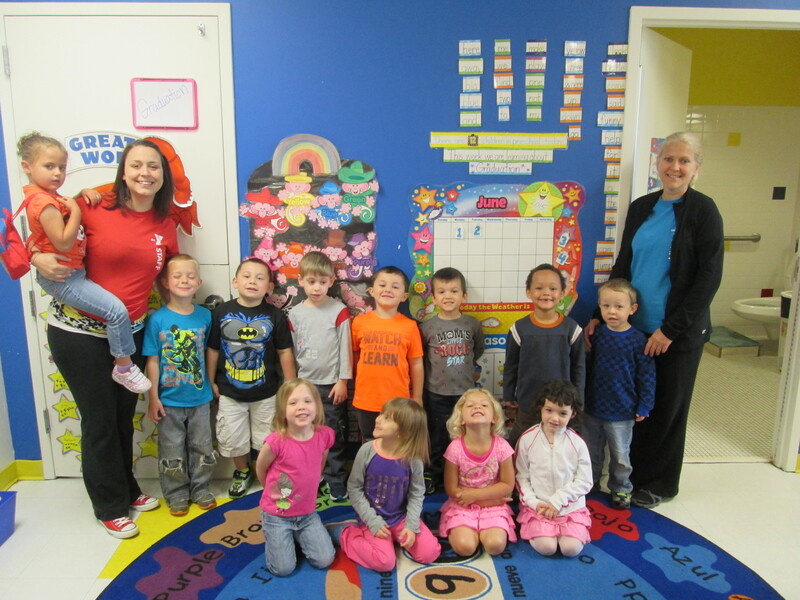 The YMCA offers preschool during the summer months. The program runs for 11 weeks with activities including alphabet and number recognition, counting and preprinting skills. Children will be exposed to various activities which will enhance creativity through the use of scissors, paint, crayons, play-doh, and pasting. They will also receive swim lessons once a week. Full day sessions meet Monday-Friday from 8:30am-2:30pm. before 8:30am and after 2:30pm. 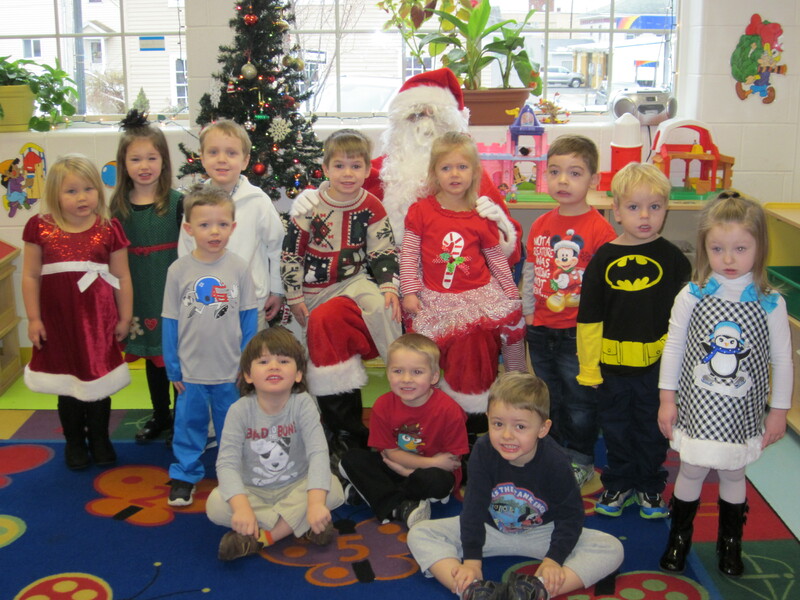 Pricing is as above with Y-Pals Preschool.